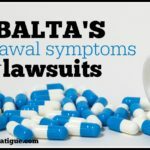 This story on the Tonmya fibromyalgia trial originally appeared on NationalPainReport.com and is being republished here with permission from the editor. 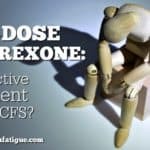 The fibromyalgia community received some bad news earlier this month when Tonix Pharmaceuticals Holding Corp. announced TNX-102 SL (trade name: Tonmya), a low-dose, sublingual form of cyclobenzaprine (Flexeril), did not achieve the primary goal of pain relief in its latest clinical trial. The company will no longer seek approval from the U.S. Food and Drug Administration (FDA) for TNX-102 SL as a treatment for fibromyalgia. 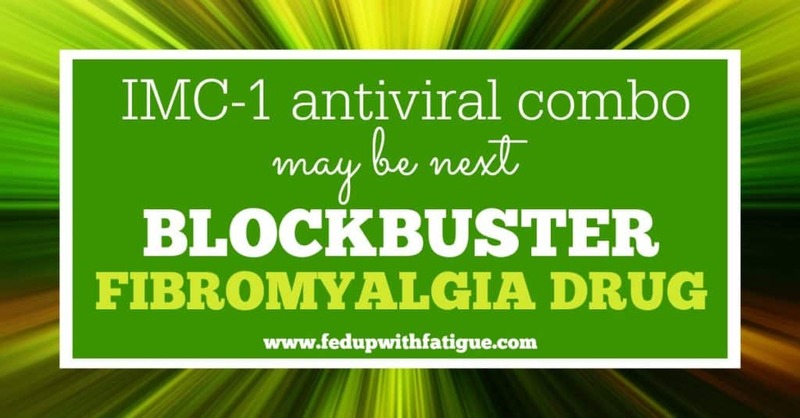 TNX-102 SL was one of three new pharmaceutical treatments in the pipeline for fibromyalgia. Lack of restorative sleep is one of the primary symptoms of fibromyalgia, and TNX-102 SL showed great promise for improving the slumber of fibro patients. 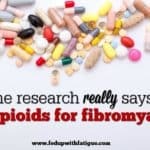 Its developers theorized that if fibromyalgia patients could get better sleep, then it may lead to pain relief. However, in the latest trial, TNX-102 SL failed to meet the threshold for pain relief. A high rate of patient dropouts not due to the use of TNX-102 SL contributed to the trial failure. 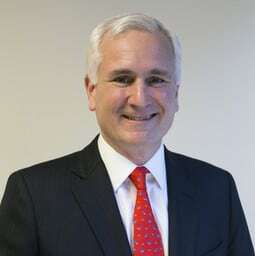 Below is a short Q & A with Tonix’s CEO Dr. Seth Lederman about what went wrong with the recent fibromyalgia trial and the future of TNX-102 SL. 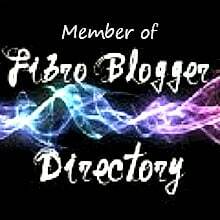 Can you give me an update on the TNX-102 SL trial for fibromyalgia? I read that it did not achieve the pain relief goal. 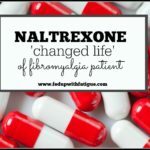 The preliminary results from our Phase 3 clinical study, AFFIRM, designed to evaluate the safety and efficacy of TNX-102 SL (cyclobenzaprine HCl sublingual tablets) in patients with fibromyalgia, showed that the drug did not meet the main goal of reducing pain in fibromyalgia patients by 30 percent or more over a 12-week period. However, TNX-102 SL did show statistically significant effects on pain when analyzed by other standard statistical approaches. TNX-102 SL activity in fibromyalgia was cross-validated by two additional endpoints, Patient Global Impression of Change (PGIC) and Fibromyalgia Impact Questionnaire-Revised (FIQ-R). These endpoints assess global improvement and a range of fibromyalgia symptoms and function. TNX-102 SL showed strong effects on improving sleep quality by the daily diary and the PROMIS sleep disturbance scale. The internal consistency of these results provides clear evidence of beneficial effect of TNX-102 SL for the treatment of fibromyalgia. What’s next for TNX-102 SL? Despite achieving clinically meaningful results from AFFIRM, we have greater clarity on the regulatory path forward in our PTSD [post-traumatic stress disorder] program. 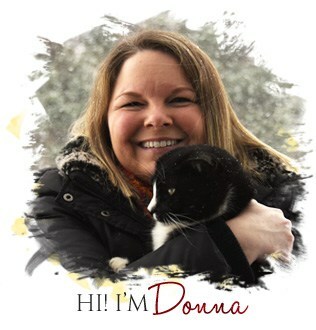 We will therefore discontinue the fibromyalgia program in order to fully focus Tonix’s resources on advancing our potential breakthrough PTSD program to Phase 3. I’m assuming this is a big disappointment for the company. Your thoughts? Our decision to focus on PTSD was ultimately a decision between two appealing Phase 3 programs. 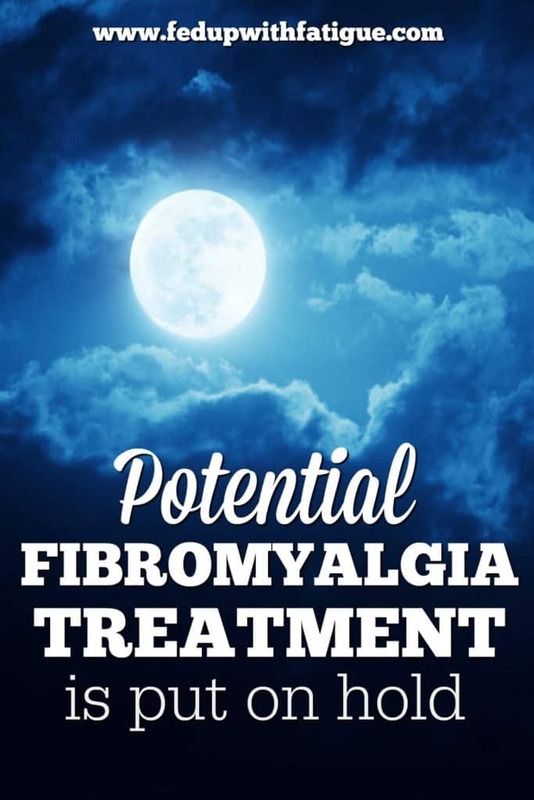 We don’t have the resources to take both the fibromyalgia and PTSD programs forward, and since each program will likely require two Phase 3 studies for FDA approval, PTSD seems like the better option. In our Phase 2 AtEase study, TNX-102 SL 5.6 mg showed significant improvement in PTSD measured by the Clinician Administered PTSD Scale (CAPS). PTSD is considered a serious mental illness, which is one of the criteria for breakthrough designation. We believe TNX-102 SL has the potential to be granted breakthrough designation since military-related PTSD does not appear responsive to currently approved medicines. 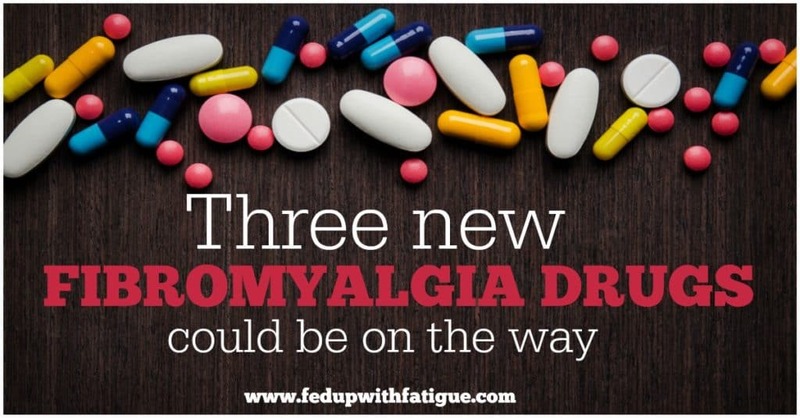 This is also a big disappointment for the fibromyalgia community since there’s such a lack of effective pharmaceutical treatments. Any thoughts? While the study did not achieve statistical significance on the pre-specified primary analysis – where all patients who discontinued for any reason were treated as non-responders – there is clear evidence of efficacy in AFFIRM. We are gratified to see in AFFIRM strong positive effects on sleep quality and other clinical outcomes that are important to this patient population, as highlighted [during] the FDA-sponsored Patient-Focused Drug Development meeting conducted in March 2014. These findings validate our approach to developing a differentiated drug that targets sleep quality and acts beyond analgesia to improve multiple symptom domains of a complex and inadequately treated condition. When we started our program, sleep quality was not regarded as a potential target of therapy in fibromyalgia. By establishing and validating sleep quality as a potential target of drug therapy in fibromyalgia, we believe we’ve shown the way for us and other drug developers to a new class of medicines that target this mechanism. I read there were a number of people who dropped out of the trial for reasons not associated with the use of TNX-102 SL, and that skewed the trial data negatively. Can you elaborate on what happened? There was an unusual disparity between the treatment and control arms in patient discontinuations unrelated to efficacy or tolerability–for example, a patient was moving to a different state so needed to discontinue the trial. There were 15 patients who dropped out in the treatment arm compared to three in the placebo group. This affected the responder rate, as drop-outs (like those moving out of town) were categorized as non-responders. In a responder analysis, you are penalized when people do not complete the trial. This directly led to the result we obtained, which was a near miss. If a couple of those patients had stayed in the trial, the results could have been different. Is it possible that Tonix may re-pursue Tonmya for fibromyalgia at some point? It is not possible in the foreseeable future as Tonix is now dedicated to moving forward with our PTSD study, for which we hope to start enrolling patients in the first quarter of 2017. Now it’s your turn? 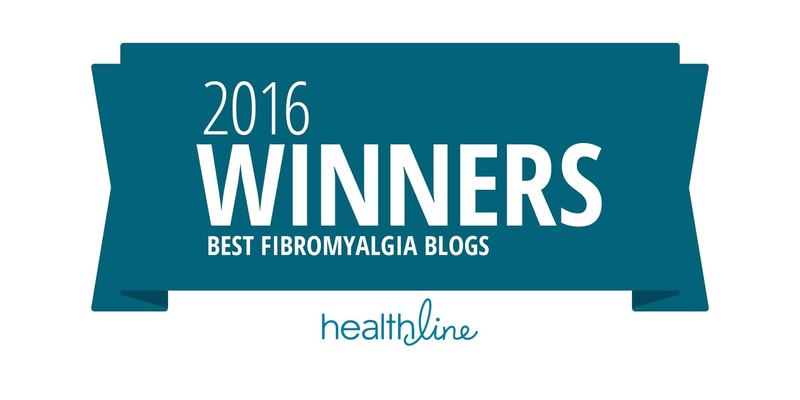 Are you disappointed that TNX-102 SL won’t be available as a treatment for fibromyalgia? Share in the comments! I took the hemp oil for a month did not help. Was on .5 flexeril now my doctor up to 10. I just keep moving but it’s getting harder and harder. There’s a lot of variety in hemp oil. The FDA has tested some brands sold online and found they contained little to no CBD oil. I know not everything works for everyone, so maybe hemp oil isn’t the right treatment for you. But it’s possible that you might have gotten a bad product, or the dosing may not have been enough. It has to build up in your system over time, and I’ve found that a lot of people aren’t taking enough initially for that to happen. I’m sorry to hear you’re struggling. I started taking Flexeril 2.5 after reading about it in your blog I use it to help me go to sleep. IT WORKS. I take a 5 mg. cut it in halve, disolve it under my tongue and I had to take it earlier (6 P.M.) if i take it later I have more problems waking up. I still occasionally take Flexeril on really bad days, and like you, I started cutting it in half to lessen the next day sleepiness. You’re right … it does work better that way b/c there’s less grogginess the next day. I will have to try your trick of taking it earlier b/c that might help even more. Thanks so much for the tip! It does somewhat because getting restorative sleep helps so much. I take Xyrem which should have been approved for fibromyalgia but the FDA was too concerned that to many people have fibromyalgia and that more GHB would get on the streets. Pre-Xyrem I was 5% of my old self and after Xyrem I’m 50% of my old healthy self. 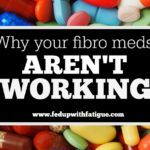 Most people with fibromyalgia can’t get it because it is only approved for narcolepsy because their population is so much less. 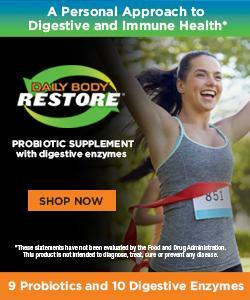 The FDA didn’t care that the studies were positive or that people testified to it’s effectiveness. I’m so frustrated for the people who can’t get it or don’t know about it. 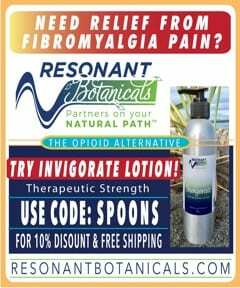 I’m angry because people are taking their lives with fibromyalgia and CFS and that this could help. I’d never sell my Xyrem because it keeps me from being bedridden. If someone was 50% of their old self they could be potentially 95% and be working full time. It just makes me mad! I don’t think I would still be here if it weren’t for Xyrem. 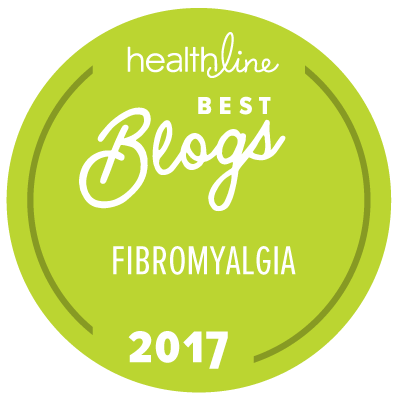 As always, so little is done to help the millions of “silent & invisible” sufferer’s of this dreaded disease, fibromyalgia! And today more & more young people are getting this diagnosis – awful way to live a life.